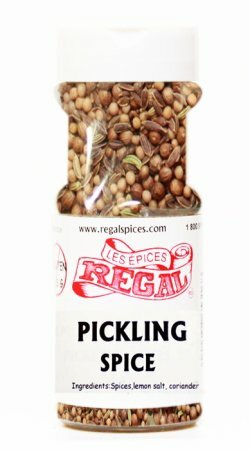 A very Healthy way to keep your taste buds happy. 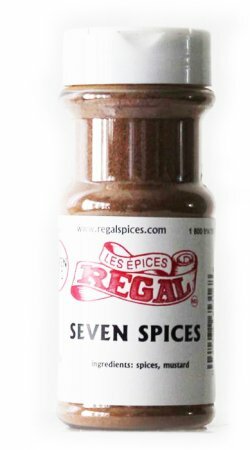 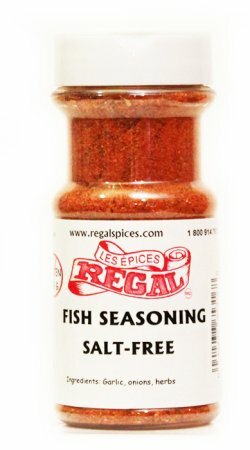 Over 14 different spices that make this Salt-Free Fish Seasoning. 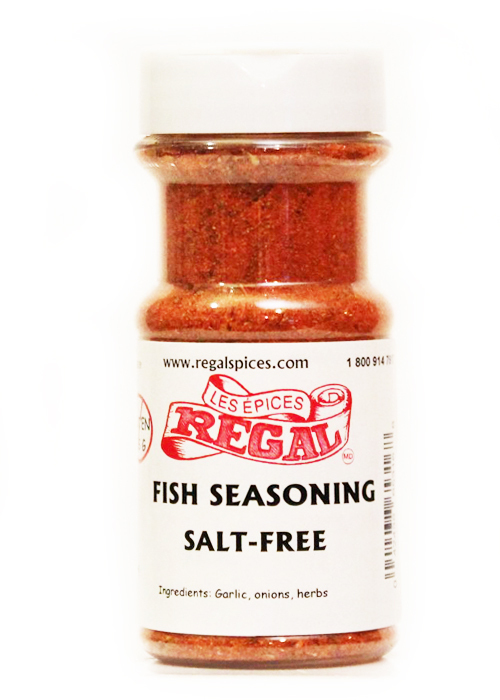 The lemon, herb, paprika and many more compliment any white fish.